Boston Wedding Photographer booking New England and Boston Area Weddings Now! 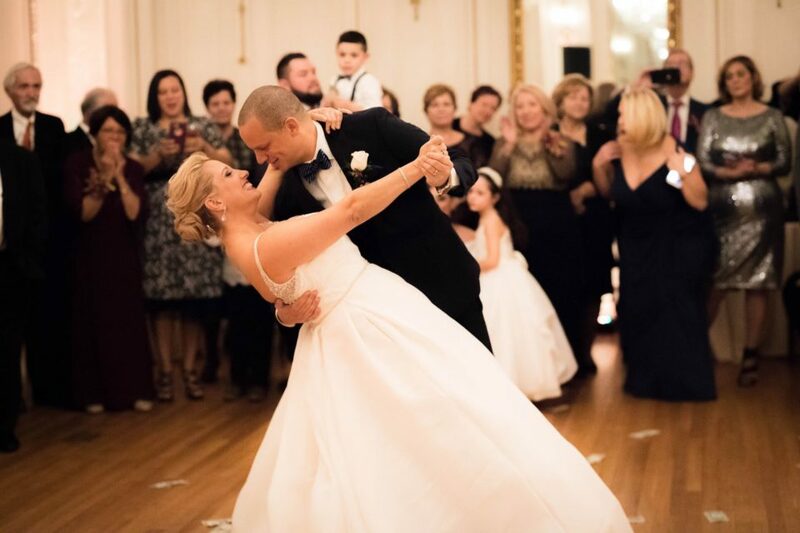 We are a Husband and Wife team of Boston Wedding Photographers offering unique, professional, and affordable Boston area wedding photography services for those who love artistic images. 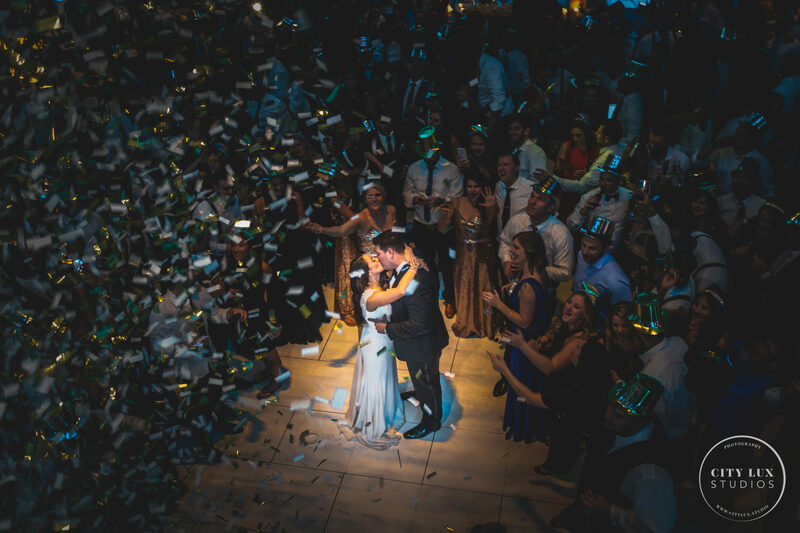 We shoot with Canon cameras and a variety of lenses to capture your special moment in any place and any condition. We can shoot underwater, on land, or from the air with our drone. 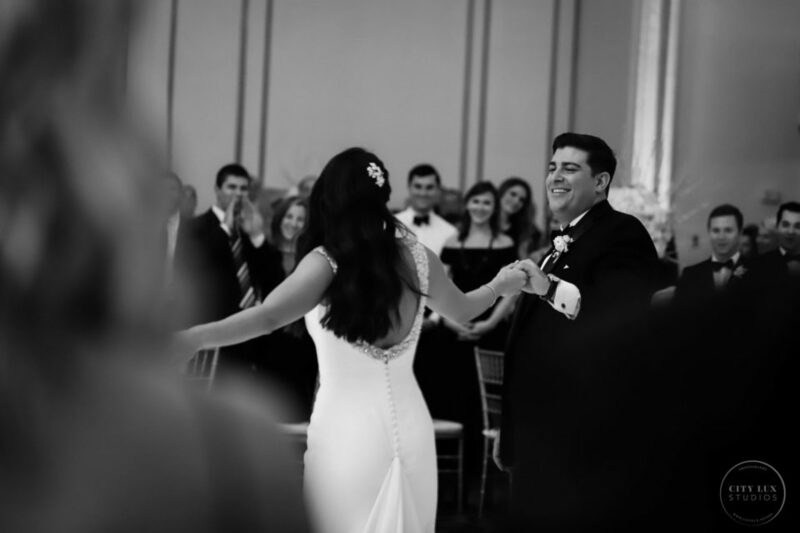 We will always take pride in photographing your Special day. Being married we understand the pressures of the planning and the nerves on your big day. Sarah knows all about being a bride and how you are feeling and what needs to get done. Peter understands that the Groom is somewhere down the street, probably taking shots, and everyone frets over the Bride and nobody cares about him 🙂 As you can probably tell we like to have fun and stay relaxed, but also know how to be serious and get the job done. Since there are 2 of us we have the ability to cover all aspects, locations, and people in the wedding. From the Bride getting ready all the way to the Groom and his group of jolly drunken fellows! 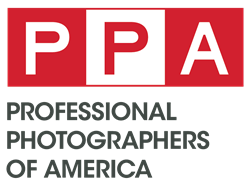 While we are based in the Boston area, residing on the North Shore, we will happily travel in MA, NH, ME, New England, or world-wide to photograph your event. 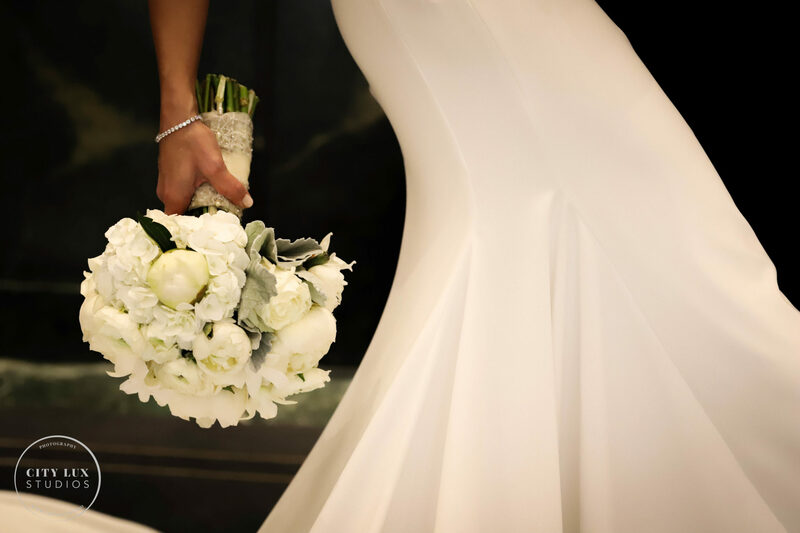 We will accept a limited number of weddings as we start off to ensure we are able to treat each client with the utmost attention and care. 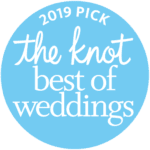 We take the time to get to know you and help you the entire year leading up to your wedding. Our all day Photography packages include 2 photographers, high resolution digital images, and include most of what you need. 2 Hour Engagement Session (Classic and Premium Packages). We believe engagement photography shoots are essential. You are more relaxed, choose fun locations, and get great photos to use for save the dates, showers, or even for the wedding. Also we get to work together before the wedding and this is important to get comfortable with each other. Coverage of your wedding with a second photographer. Having 2 photographers taking photos is a big advantage for coverage of the entire day, people, and locations. You have the two of us for your entire wedding day, you choose the hours you need. 6, 8, or 10 hours. The packages below go by hours, we added these options based on demand from clients. When time & location allows we will also take Drone photography, at no extra cost. 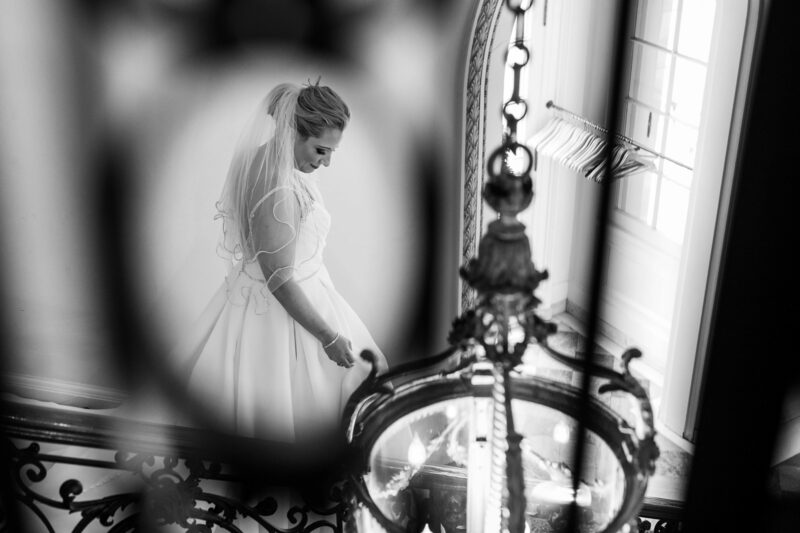 High resolution images with no watermarks delivered online within 6-12 weeks of your wedding. All of the above would normally be $3950 priced a la carte but our package prices are lower. 4 hours Elopement coverage starts at just $1,750. 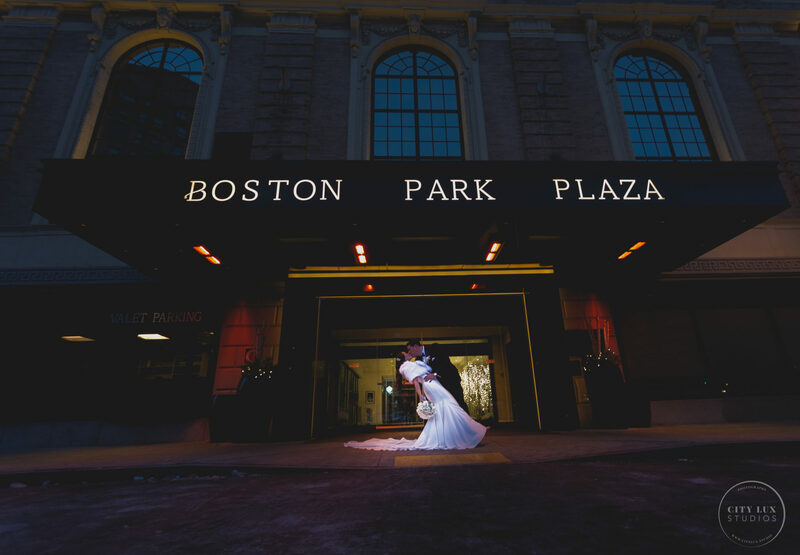 Our Boston wedding photography packages start at just for just $2,250. 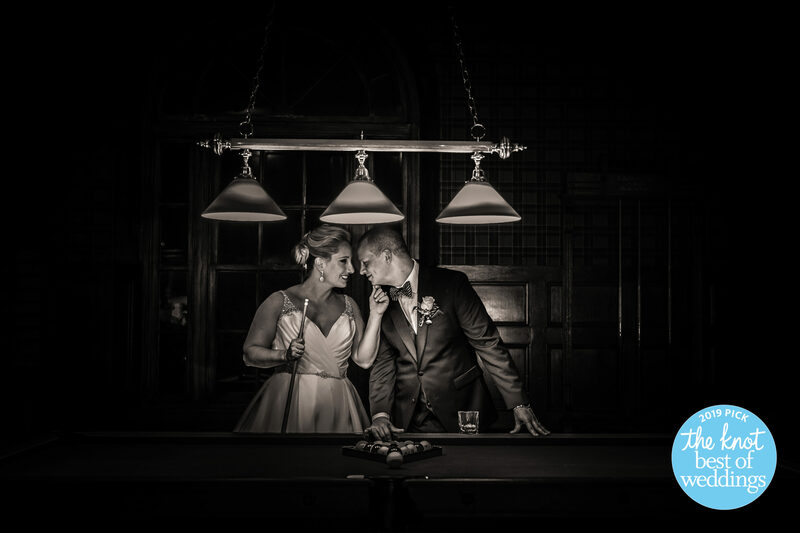 Our most popular option is $2,750 and includes the engagement session and more. If you need even more, we also offer custom packages with various wedding photography coverage. We can also add prints or albums to your wedding package. 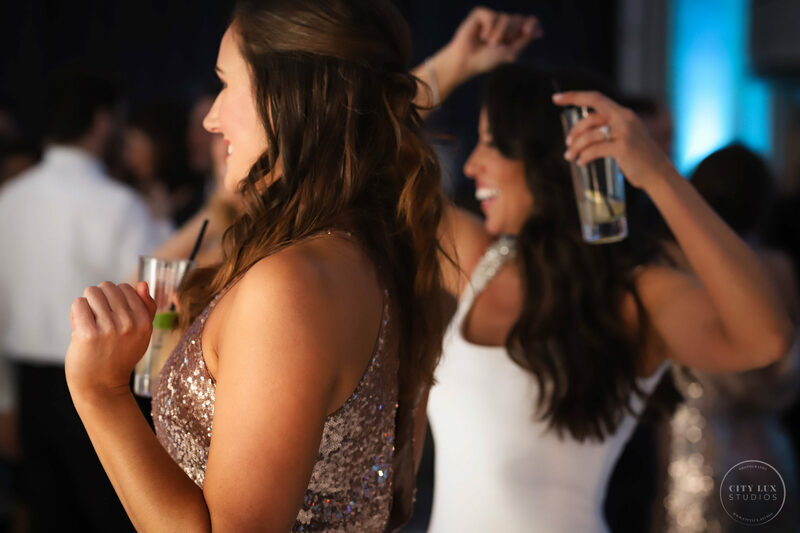 Additional options include adding coverage for rehearsal dinners, wedding showers, and boudoir sessions. 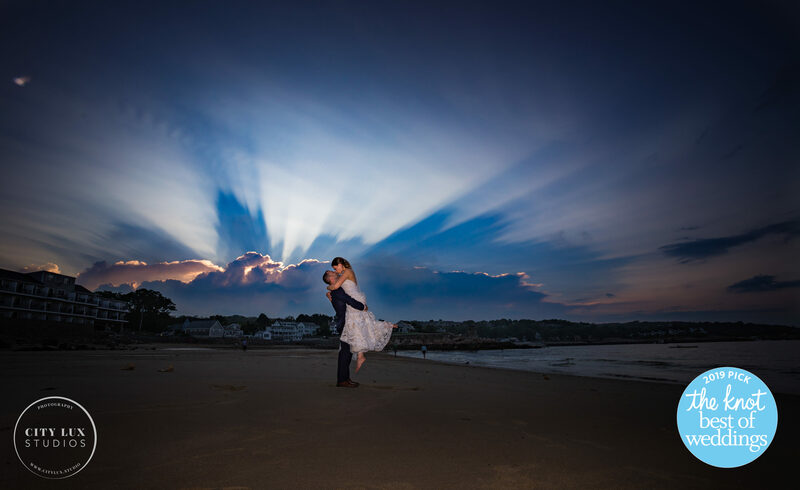 If you have questions about our Boston wedding photographer packages or want to know more then don’t hesitate to reach out using our contact form. Elopement Coverage | $1,750 | Includes two photographers, 4 hours of wedding day coverage and a minimum of 150 portraits. Basic Wedding Coverage | $2,250 | Includes two photographers, 6 hours of wedding day coverage and a minimum of 350 portraits. 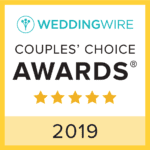 Classic Wedding Coverage | $2,750| Includes two photographers, 2 hour engagement session, 8 hours of shooting time and a minimum of 425 portraits. 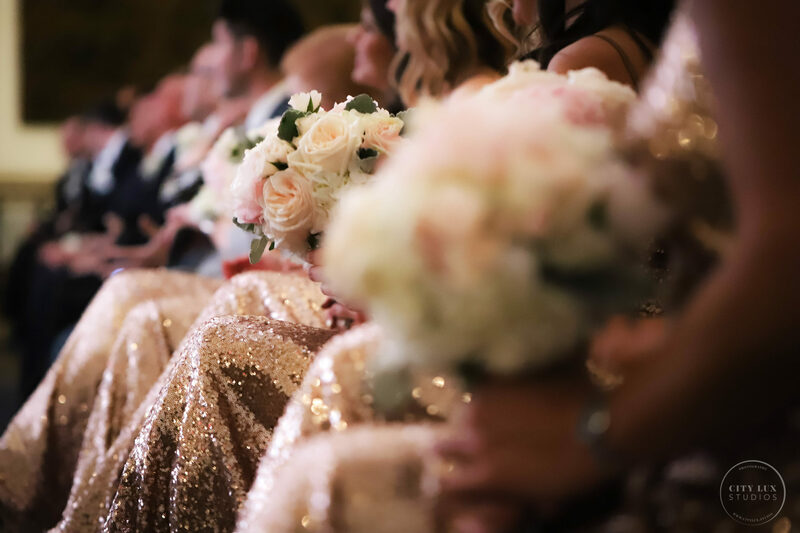 Premium Wedding Coverage | $3,250 | Includes two photographers, 2 hour engagement session, up to 10 hours of shooting time and a minimum of 500 portraits. Destination Wedding Photography | Please contact us to discuss your wedding location and photography coverage needs. A 50% non-refundable booking fee is required once you decide to reserve your session. This locks in your date and ensures others cannot book it. Wedding Album | $525 | A high quality, 11×14 album with a leatherette, photo cut-out cover, 24 sides and a black linen box with cloth bag. Additional options available. Coffee Table Album | $355 | A high quality, 8×8 album with a leatherette, photo cut-out cover, 24 sides and a black linen box with cloth bag. Additional options available. Engagement | $495 | Includes 2 hour of engagement shooting time on location, and a minimum of 35 enhanced portraits. Boudoir | $395 | Includes 90 minutes of boudoir photography time & a minimum of 25 enhanced portraits. You’re allowed outfit changes and please arrive with hair & makeup fully completed. Couples Boudoir | $395 | Includes 90 minutes of couples boudoir shooting time & a minimum of 25 enhanced portraits. You’re allowed 1-3 outfit changes and please arrive with hair & makeup fully completed. Little Black Boudoir Book | $195 | A high quality, 5×5 album with a leatherette, photo cut-out cover, 12 sides and a black linen box with cloth bag. Additional options available. Maternity Photography | $395 | Includes 2 hours of shooting time on location, and a minimum of 35 enhanced portraits. Newborn Photography | $395 | Includes 2 hours of shooting time on location, and a minimum of 35 enhanced portraits.